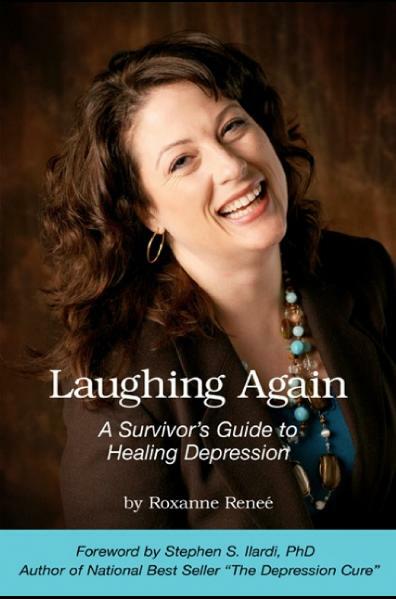 Read more reviews and purchase Laughing Again at Amazon.com or BarnesandNoble.com. Available in paperback, Kindle, and large-print editions. If you are a bookstore, healthcare provider or other business and would like to offer these books at your location, contact Roxanne to inquire about wholesale orders and personalized printing.